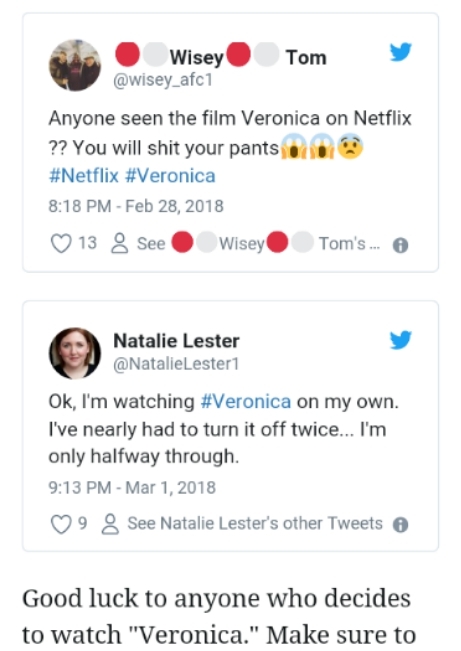 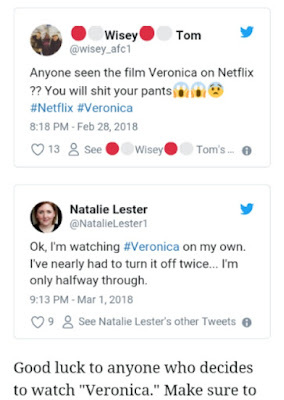 Most people can't finish Veronica the movie and they turn it off, it's so scary...beware!! 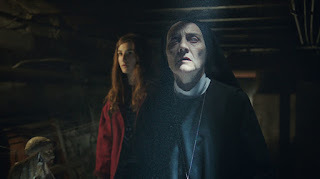 The movie features an onslaught of moving objects, freaky sound effects, and a creepy chain-smoking nun who also happens to be blind. 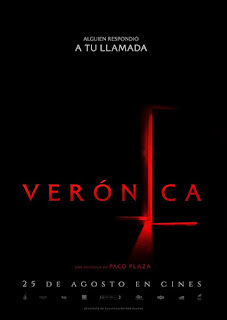 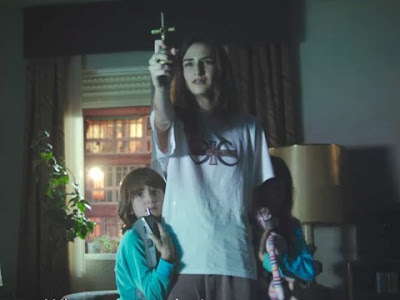 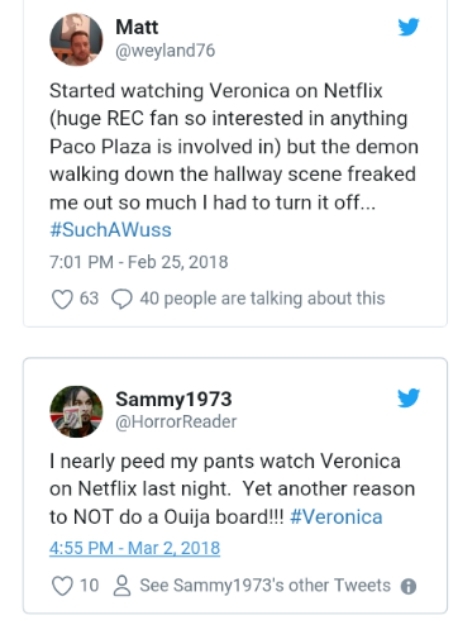 In addition to having a 100% rating on Rotten Tomatoes, Veronica is loosely based on a true story.According to The Sun, Madrid police investigated the mysterious death of a young girl in 1992, who passed away after playing with a Ouija board. The case was reportedly never solved.